The Calgary Wildfowl Carving Art Festival included, for the first time anywhere of which I am aware, a distinct, competitive Antler Sculpture Division. 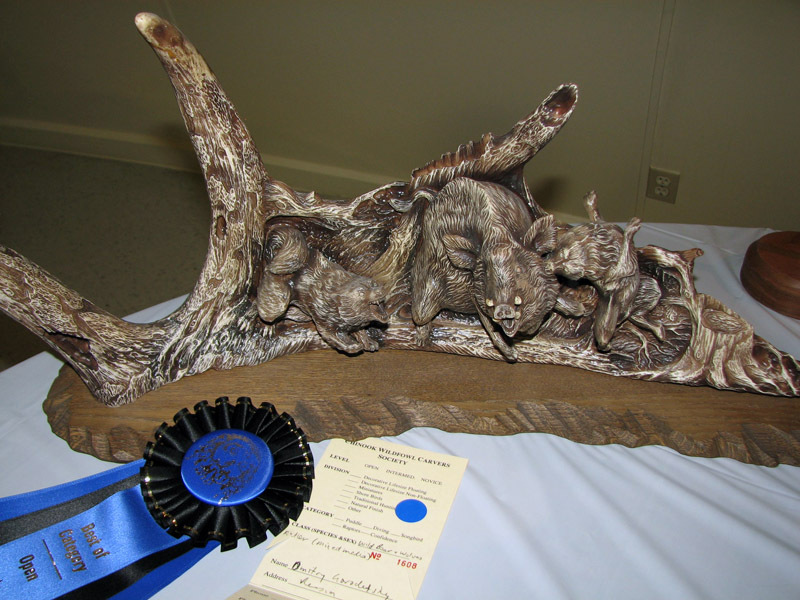 Though the focus of the Festival was the representation of bird life in wood, the subject matter included in the Antler Sculpture Division was all inclusive. 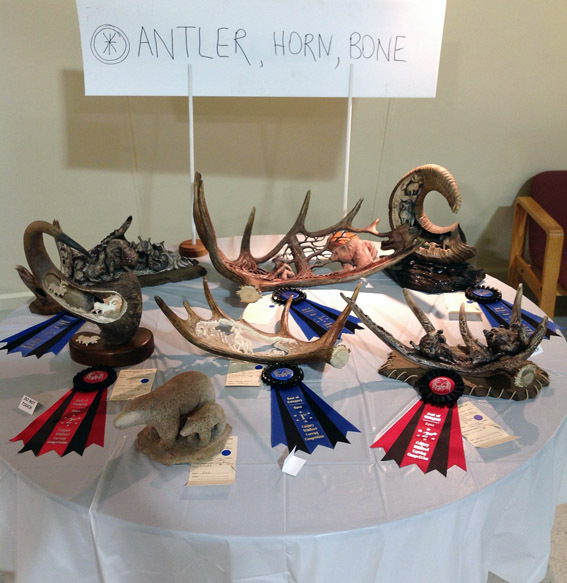 It was an honour to attend the Festival as judge of the Antler Sculpture Division. 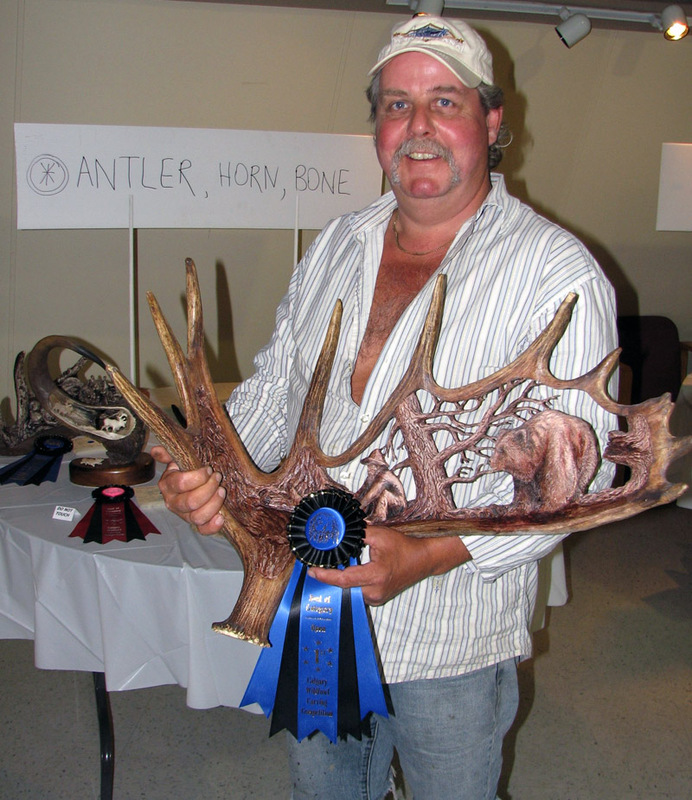 There are many different ways antler (or horn, bone and ivory) can be used in art, but the focus of an Antler Sculpture Division is work in antler that has been carved in some way. Within each of these categories, sub-categories may be created for full or partial antlers. Eventually, the creation of skill level classes for novice, intermediate or open carvers may also be desirable. A. 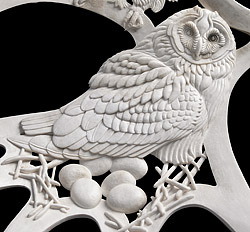 Quality of the carving: is the work clean, precise and appropriate for the effect being attempted; does the artist employ variety in line and texture? B. 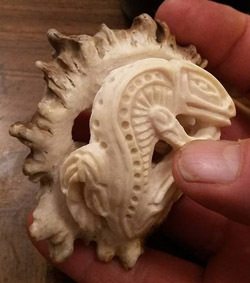 Use of antler: have the unique features of the antler been utilized in the carving (twists, turns, abnormalities, natural colours, multiple planes)? 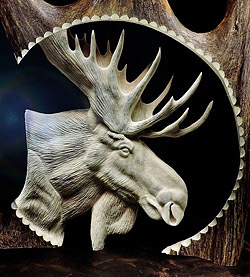 C. Composition: is the design of the carving effective based on common artistic principles, does it work well with the natural structure and layout of the antler? D. Originality: has the artist attempted to create something of his/her own, rather than following an established pattern? 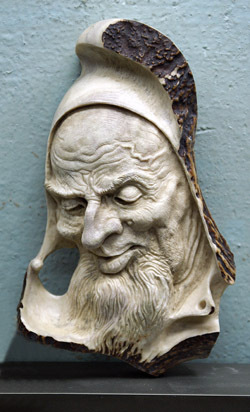 E. Detail: is the level of detail appropriate for the way in which the sculpture is to be viewed or ‘read’? 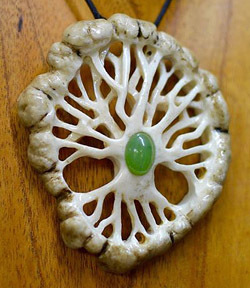 F. Colour: does the addition of colour (paint, stain, burning) enhance the carving or draw attention away from the carving? 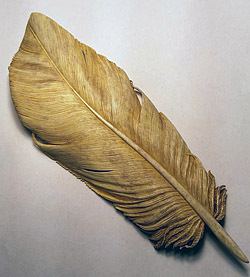 G. Other Media: does the addition of other media (wood, gut, feathers, etc.) enhance the carving or draw attention away from the carving? H. Subject: the sky’s the limit for subject matter depicted (realistic, abstract, animal, vegetable, mineral, etc. ); has it been carefully considered and depicted in an interesting way? I. 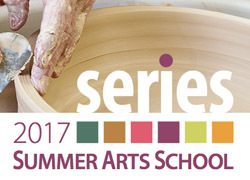 Style: does the artist have a unique style, is it consistent throughout the work? 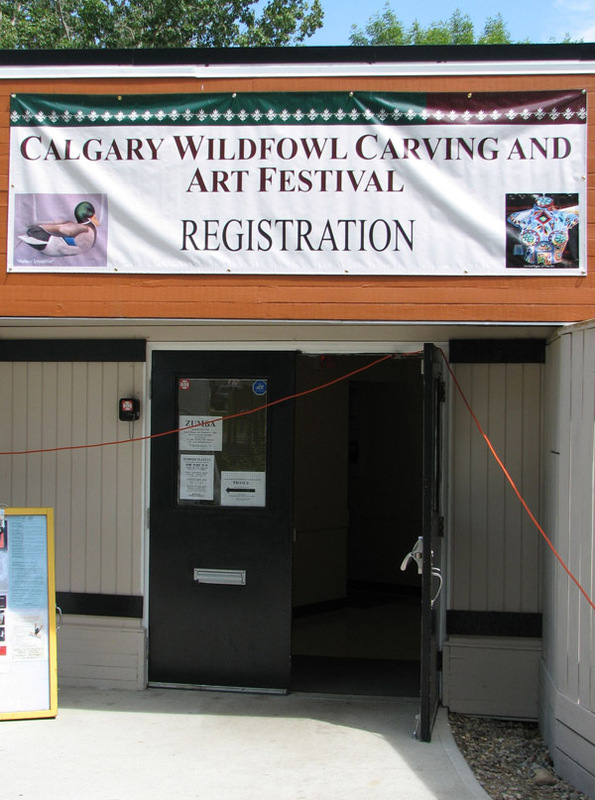 And now for the results of the Calgary Wildfowl Carving Art Festival – Antler Sculpture Division! 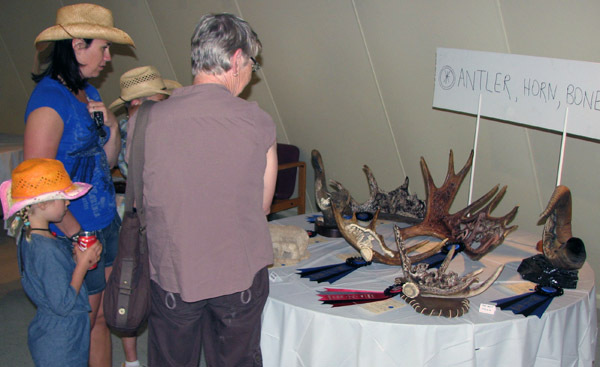 Vistors to the Festival appreciate the carved antler and horn sculptures.